The Hawks are attempting to deal Dennis Schroder. Atlanta has been trying to move the 24-year-old guard for weeks, according to the Atlanta Journal-Constitution, but they’ve yet to find a trade partner. 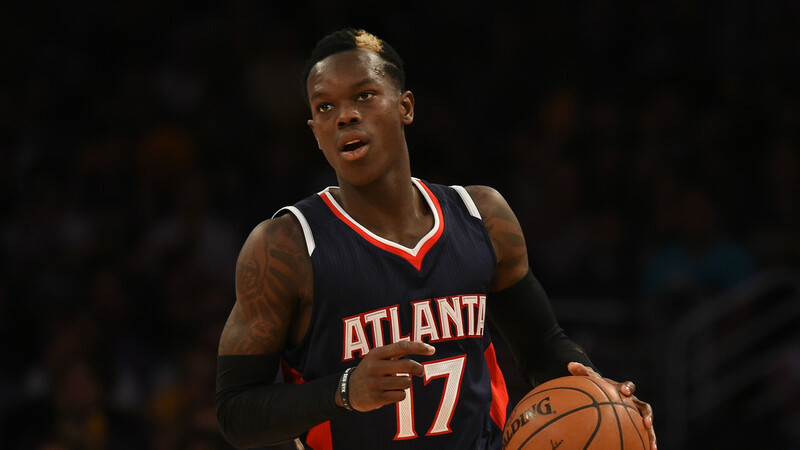 Schroder’s value has been hurt by his poor defense and his legal issues, according to the report. He was arrested on a misdemeanor battery charge in September and the DeKalb County District Attorney’s office recommended in March that it be prosecuted as felony aggravated battery, according to court records obtained by the AJC. Schroder, a five-year NBA veteran, averaged 19.4 points and 6.2 assists per game in 2017-18. He shot just 29 percent from 3-point range. He signed a four-year extension, worth a reported $70 million, with Atlanta in 2016. The Hawks finished last season with a 24-58 record and parted ways with coach Mike Budenholzer. They hired former 76ers assistant Lloyd Pierce to replace him in mid-May. Atlanta recently traded for Nets point guard Jeremy Lin and acquired Trae Young in a draft day deal. Pierce told the AJC in late June he thinks Schroder will be a good role model for the rookie point guard.